If true, it’d be one of the earliest announcements for a new model of Samsung’s main Galaxy line, which have typically been announced in March and released in April in years past. 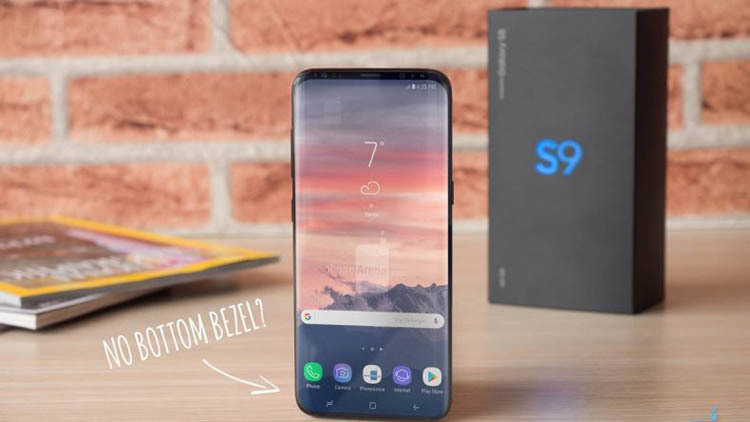 As was rumored earlier, the S9 and the accompanying S9 Plus will be more of an iterative update than the drastic redesign of the Galaxy S8, with VentureBeat’s Evan Blass claiming that the devices will see faster processors in the form of the recently announced Snapdragon 845, along with updated cameras. Indeed, Samsung stole the best smartphone camera title from Apple’s iPhone since the Galaxy S7’s release, which had incredibly fast auto-focus and stellar low-light performance. The camera in the Galaxy S8 Plus offered incremental improvements over the Galaxy S7’s camera, which didn’t prove enough to maintain its title as the best smartphone camera. These days, many top smartphones like the Galaxy Note 8, iPhone 8, and iPhone 8 Plus – all of which are newer than the Galaxy S8 – have dual-lens systems that produce excellent photos, but still can’t quite match the Pixel 2’s camera. That said, the Galaxy S8 and Note 8 are still the best performers in low-light environments. The launch will be a significant one for Samsung, potentially serving as a way for the phone maker to continue strong global momentum despite the appeal of the new top-of-the-line iPhone X and a forecast of a dip in market share. Samsung’s new models will present Cupertino, California-based Apple with formidable rivals just months into the iPhone X’s life cycle.